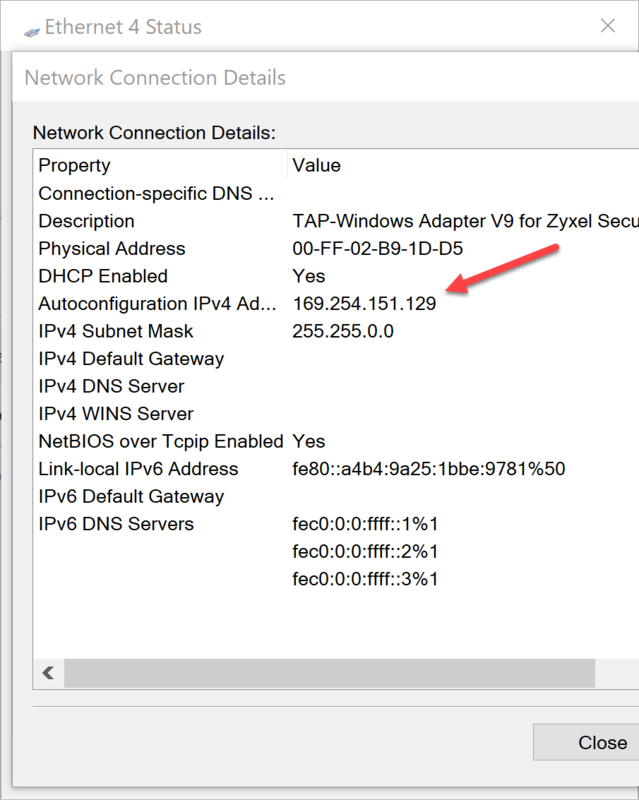 I have setup an SSL vpn on my USG40 following this tutorial. 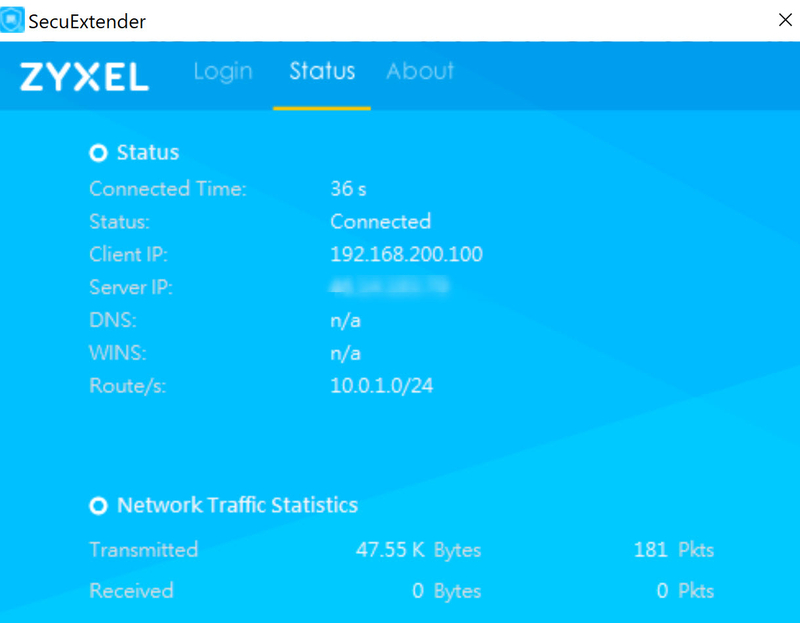 I can establish a connection with the Secu-extender, but I can't reach a device on my LAN1 network, even the SSL pool gateway 192.168.200.1. I got the same issue and found this FAQ. 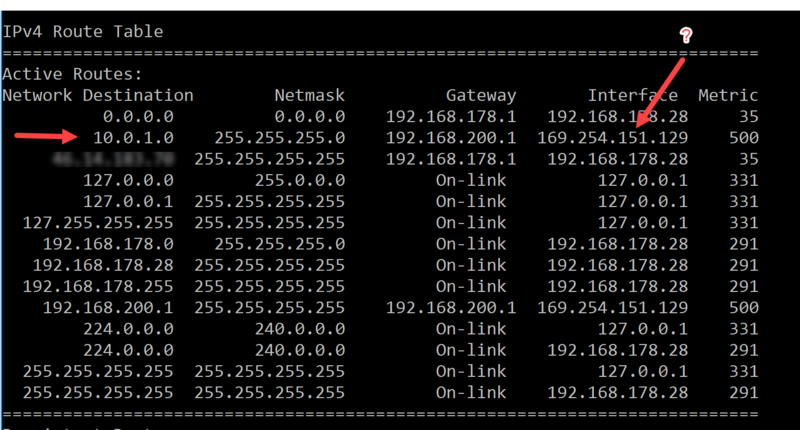 Set subnet in "Assign IP Pool" and the issue is resolved.